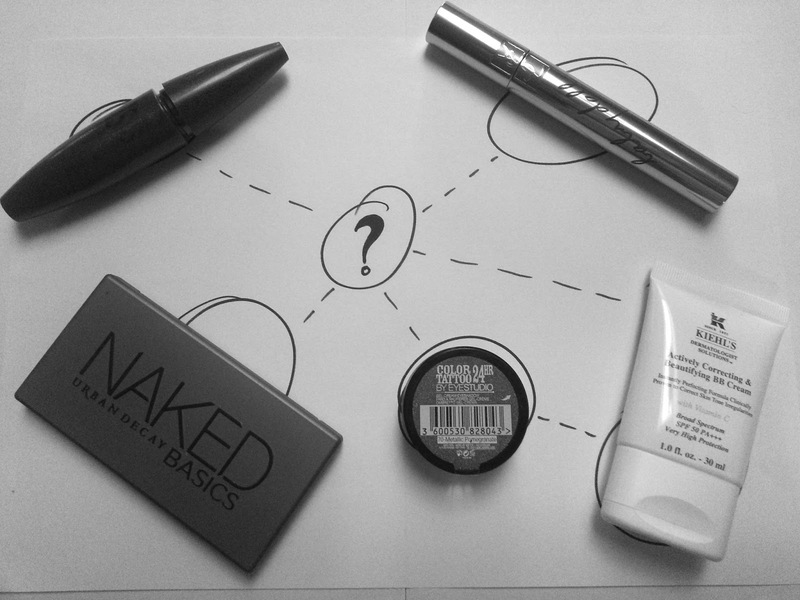 Scatterbrained Blogging: Cosmetic Companies - Who Owns Who? As the internet does, it sets your brain thinking. I randomly searched L'Oréal and happened upon a full list of the brands that fall under their corporate umbrella. I already knew Lancôme and Kiehl's were part of the L'Oréal Luxe division, but I saw many more names on that list I wasn't expecting. So I did more looking, it's not like this information is a secret. I already knew Benefit cosmetics were part of LVMH (Louis Vuitton Moet Hennessy) which made them and Dior sister brands. Not bad company to be in. I have to admit I found it really interesting ... it really makes the world seem like a small place. And strangely, I don't hear these corporate relationships mentioned very often in the beauty world, or maybe I'm not listening in the right places. For example, the L'Oréal group especially has almost every brand I love and own. These are in no way complete lists, but they give you an idea. For the complete list, you can have a look at the Estée Lauder website. So why am I interested in this? I think I kind of like lists, but at the same time I think you can tell a lot about a brand by who they're associated with. Think of core values and quality - Benefit are in the same leagues as Dior and Makeup Forever, so naturally they're pricing will be similar even though people expect them to be cheaper. I for one feel the quality is comparable - yes, they're different products aimed at different markets, but the quality is there. I only read today that Lancôme's LR2412 which is a special ingredient in Visionnaire will be in new L'Oréal Paris skincare, so there are some benefits to being associated with other brands. Of course this is all just me thinking out loud really but I really just like to know about it and maybe take into consideration when making a purchase. So anyway, that's just something my brain latched onto. Did you know how many brands were owned by the same company? Have I left any out?